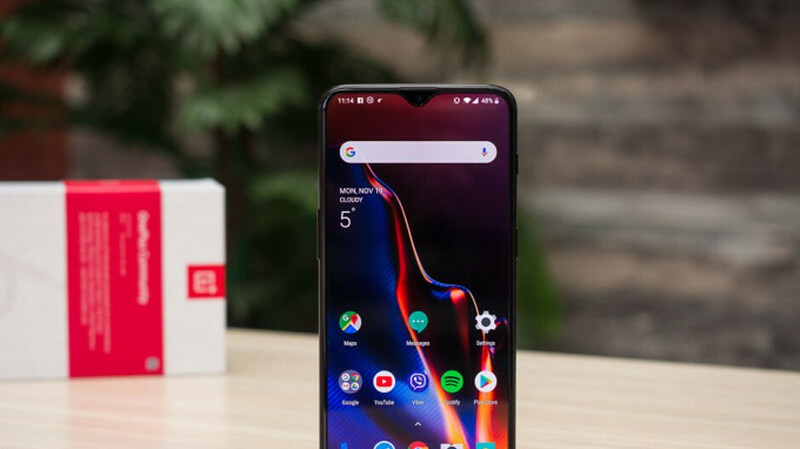 Valentine's Day is coming soon, and OnePlus has a couple of bundles created just for the holiday; one is centered around its current phone, the OnePlus 6T. These package deals are available from the OnePlus website. 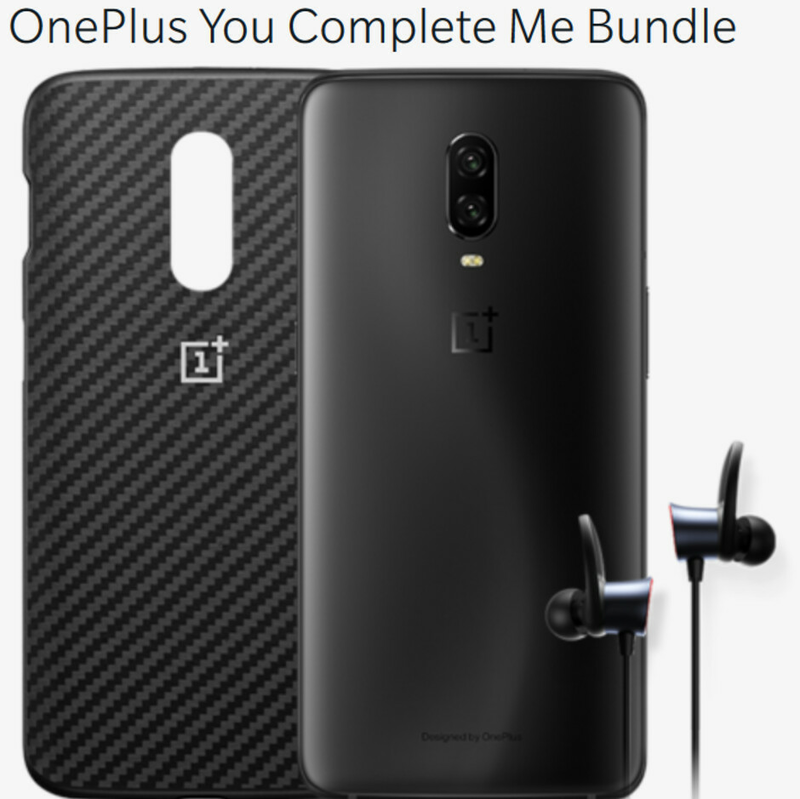 The "You Complete Me" bundle starts with one of the OnePlus 6T variants, adds the OnePlus Bullets wireless earphones and a OnePlus 6T bumper case. The latter is available in Karbon, Ebony Wood and Nylon (black). This bundle takes $20 off the price you'd spend to buy everything separately and ranges from $623.95 to $707.95. The actual price depends on the OnePlus 6T model and the bumper case you select. Options for the phone include the Midnight Black model with 8GB RAM and 256GB of storage, the Midnight Black or Mirror Black units with 8GB of RAM and 128GB of storage, and the Mirror Black variant carrying 6GB of RAM and 128GB of storage. The second Valentine's Day bundle is called "The Perfect Pair" and consists of two pairs of the OnePlus Bullets wireless earphones. This bundle is $124.20, a savings of 10% from the regular price of $138. Instead of flowers or chocolates, you can surprise your significant other this coming February 14th with a OnePlus 6T, the Bullets wireless ear buds and a bumper case. Your guy/gal will be very, very appreciative. A beast of a phone and easily the best phone ever. If you're going to give someone a phone for V-Day, might as well be the King of phones, the 6T.